When freediver Janeanne Gilchrist noticed an increase in the amount of debris washing up on the shores of her favorite diving spots, she decided to do something about it. 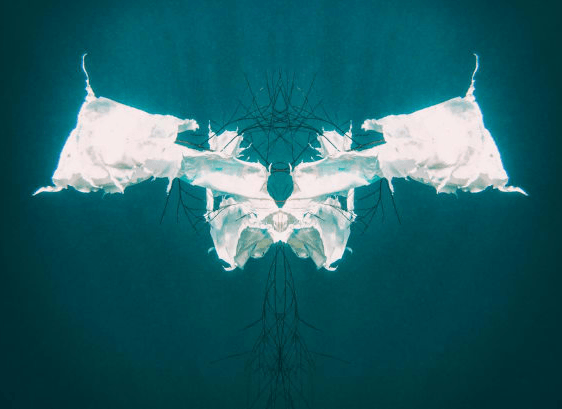 To raise awareness of the problem, she created a collection of breathtaking images, transforming waste into art. Gilchrist, who dives without breathing equipment off the coast of Scotland, began taking photos of debris in the water over a year ago. Since then she has photographed plastic bags, discarded sous’westers (fishermen’s hats), and entangled fisherman’s rope, all captured in beautiful light. The Edinburgh-based photographer has been taking photographs underwater for over 10 years. In that time she has seen a drastic change. 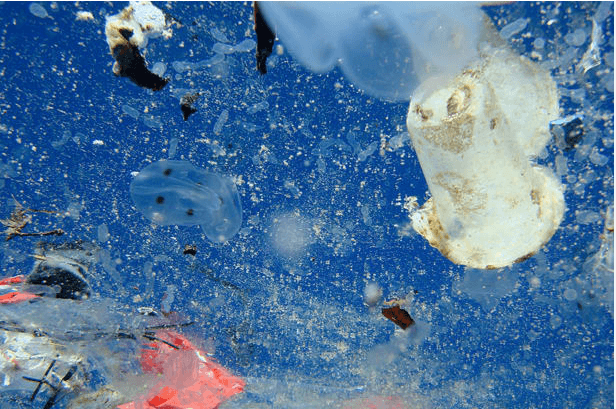 “Sadly, over this period of time I have seen an increase of debris in the water. This is a large problem and it’s not just off the coast of Scotland. This is a global problem,” says Gilchrist. But in the end, Gilchrist stresses, the process is well worth it. “The images are a one off. I can’t reproduce this work. It’s caught at a moment of time and at a location that you just can’t recreate again,” she says. “The work is not for the faint hearted. You’re in cold water, holding your breath and you have to make sure you get the image at the right time,” she explains. Gilchrist’s main goal with her work is to “evoke emotions and spark imaginations” that inspire conversations about the worldwide problem of pollution and climate change. An exhibition of Gilchrist’s work, titled “Above, Below, Beyond,” will be shown until March 24, 2018, at the JD Ferguson Gallery in Perth, Scotland.